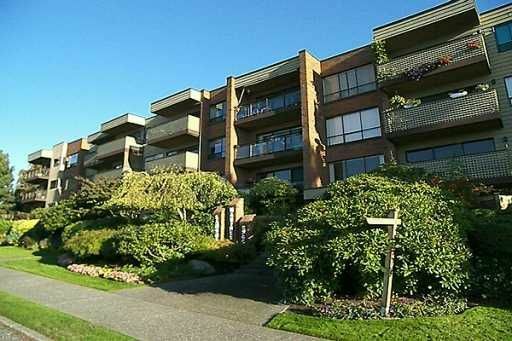 Excellent 628Sqft 1 bedroom, S exposed unit in LANDMARK MARINER! Updated kitchen, newer carpets/paint. Rentable, dog/cat welcome. The building is imaculate with landscaped gardens, and only a 7 minute drive to downtown. Pets welcome, under rental limit.